I am writing this email on Thursday night, while I watch the Yankees play the A’s. Right now, they are winning 2-0, thanks to an Aaron Judge home run. By the time you read this, we will know if your friendly neighborhood Enrolled Agent will be depressed or ready for the Red Sox on Friday night. In any case, it really is just a game and it does not have any effect on me personally. What I’m getting at is… don’t sweat the small stuff. We all have so much going on in our daily lives, we should fight the battles that need to be fought. I will have to remember that as I watch the rest of the Wild Card Playoff game. Who am I kidding? If the Yankee lose, my baseball season is over and I will be a basket case. Our new Tax Problem Solutions Mascot was recently delivered and we NEED YOUR HELP naming him! 2. 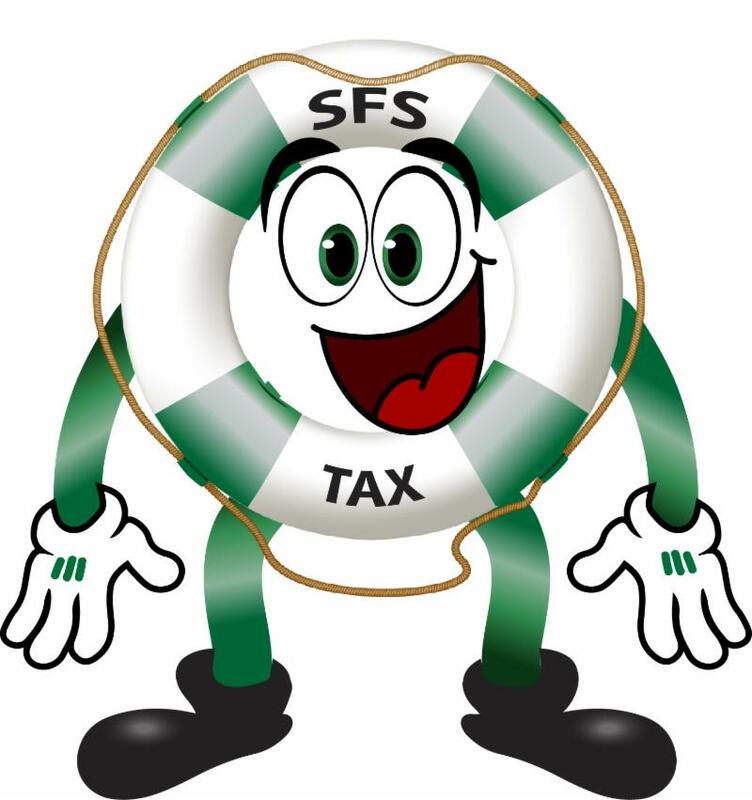 The Winner will be announced on October 16 on the Facebook SFS Tax Problem Solutions page.